China's smartphone giant, Xiaomi has set plans to launch an African Regional Department to challenge the largest smartphone manufacturer by sales in Africa in 2017, which no one but Transsion Holdings. This isn’t actually Xiaomi’s first foray into the African market. It has had a troubled history with selling in Nigeria. After introducing the Redmi 2 and Mi 4 in the country in 2015, the Chinese brand ran into trouble over legal disputes about the use of the Mi tradename in the country. Then Xiaomi smartphones began to appear in retail stores around the country in 2017, but they soon disappeared after that. The smartphone maker has run into similar troubles in Africa as a whole as Mi-fone, an African mobile brand has tackled them over the use of the Mi name on the continent. Mi-fone largely won that battle, effectively keeping Xiaomi at bay. But the African smartphone maker lost the bigger battle of staying in business. 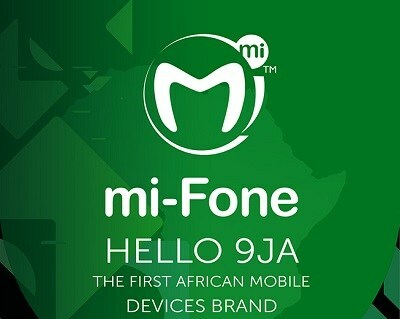 The Mi-fone mobile phone business put up a good fight to push its made-in-Africa phones in countries around the continent. But it is now history. Xiaomi Corporation is ready to take the bull by the horn according to an official memo, the African market will become one of the main pioneers of Xiaomi’s 2019 international business. There is nothing like a good competition to push you even further. The manufacturer of Tecno, Infinix, and iTel mobile phones should get themselves prepared to face a big battle.